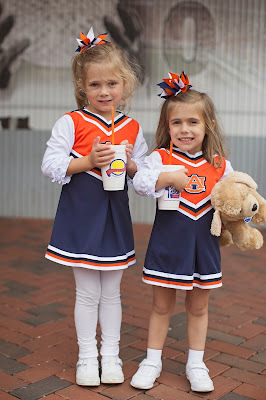 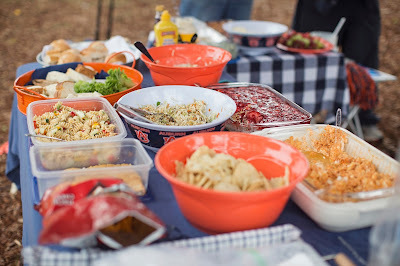 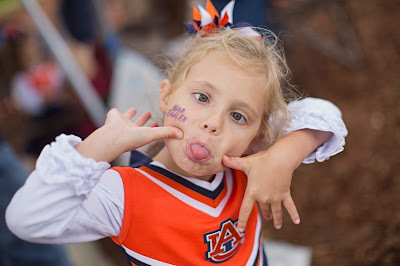 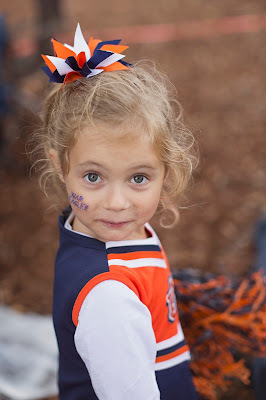 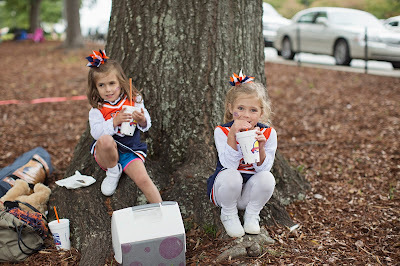 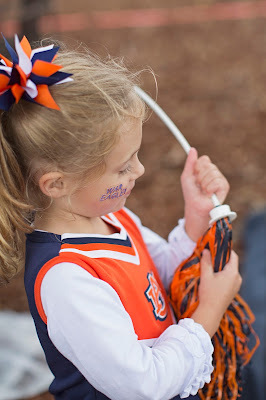 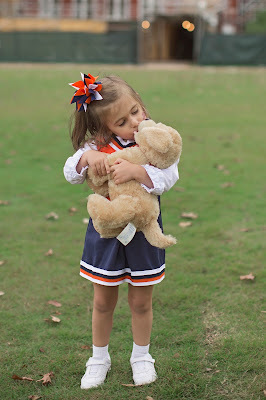 I was beyond excited to take the girls to their first Auburn football game at the beginning of October. 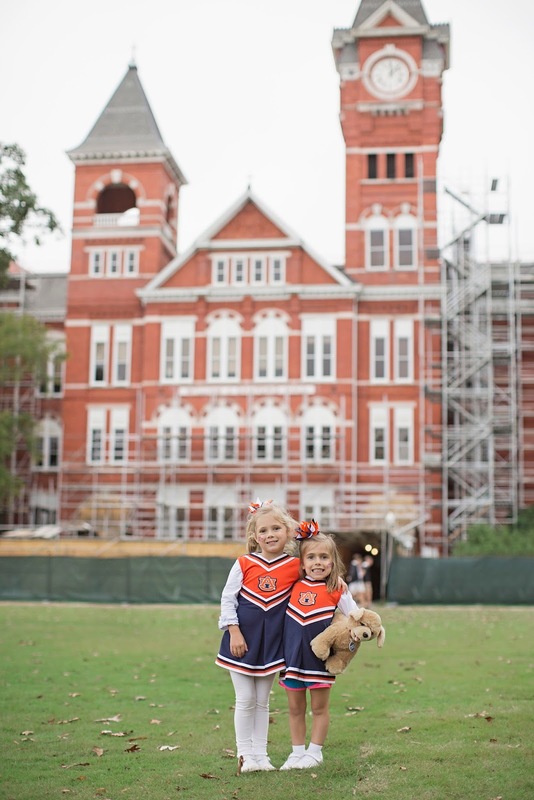 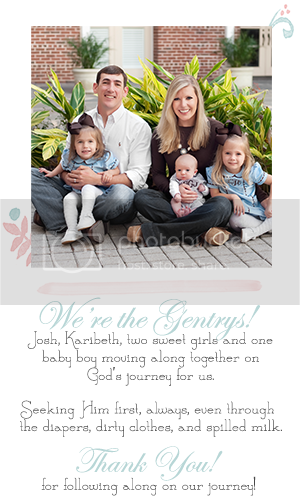 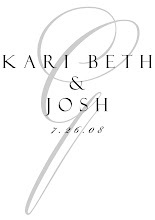 It was the Homecoming game, and it was a perfect game to take them to. They were so excited to tell everyone that they saw, "War Eagle" and to actually hear it back. 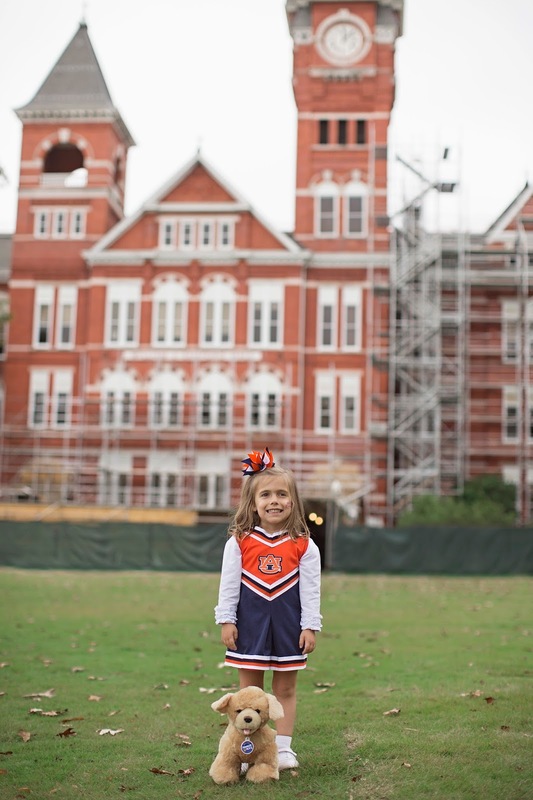 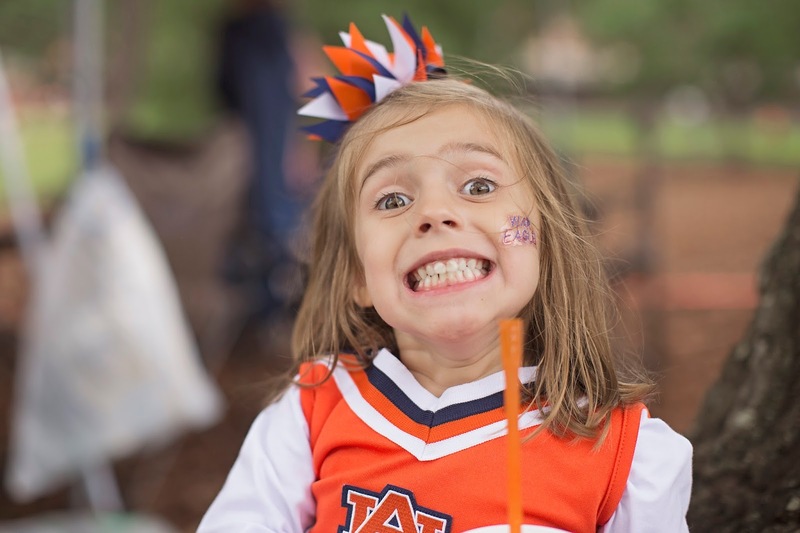 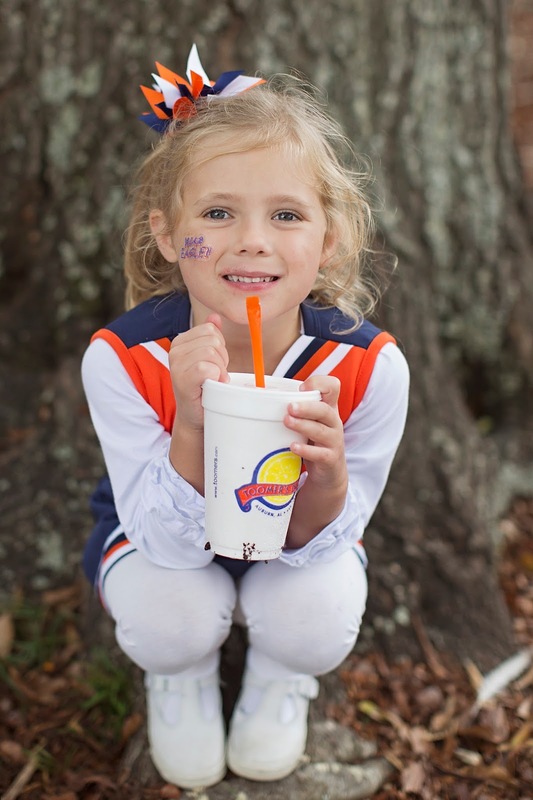 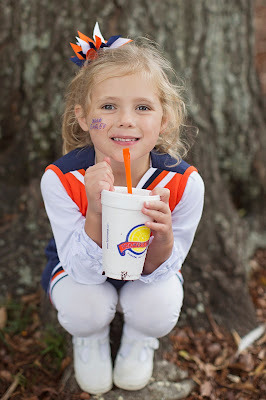 Lila said with excitement, "There are SO many Auburns here!" 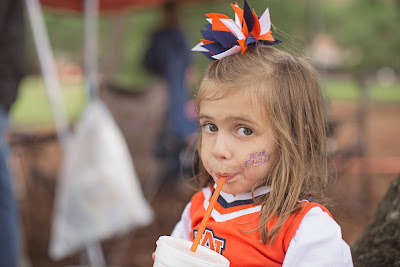 We got some lemonade from the famous Toomer's Corner, tailgated with my Aunt Boo, and stopped for many photo ops along the way :) Josh was such a great sport through all of that. 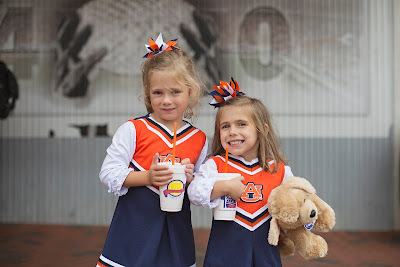 We also ran into several sorority sisters and college friends, and it was great to see them again. 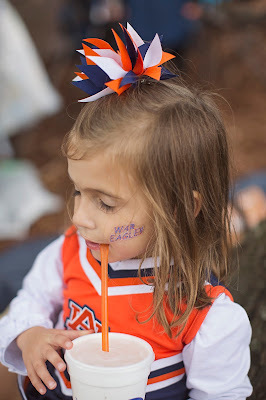 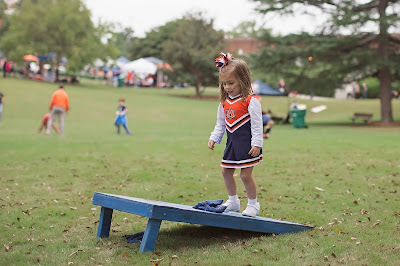 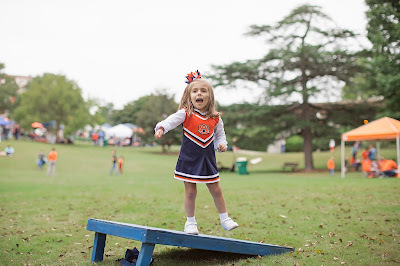 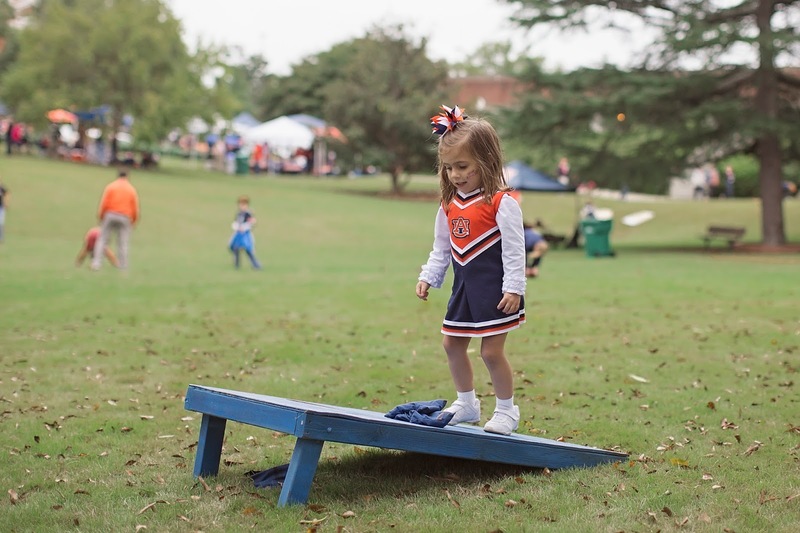 I love Auburn so much, and it was such a great day seeing the same joy in the girls' eyes there.